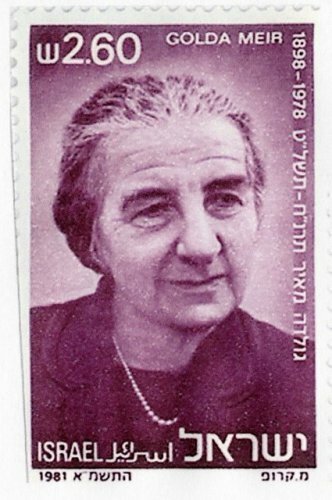 Golda Meir was born in Ukraine in 1898. Since she was Jewish, she had to face a lot of disturbance of anti-Semitic violence. In her early childhood, Ukraine is still included as a part of Russian empire. 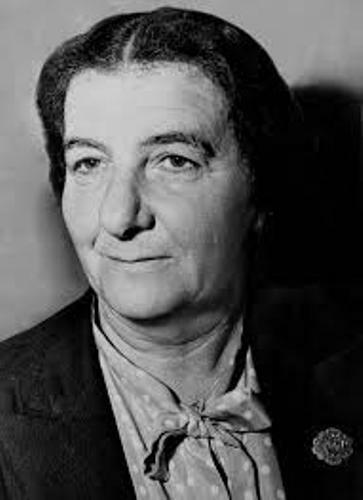 The family of Golda Meir decided to move to United States in 1906. They finally lived in Milwaukee. To support the financial status, the family opened a grocery store. Even though she had to do the work on the grocery stores that his family owned in Milwaukee, she was able to pursue the education. Meir loved to be a leader. When she attended school, her leadership was seen here. Even though she could not speak English, she became the valedictorian in his school. 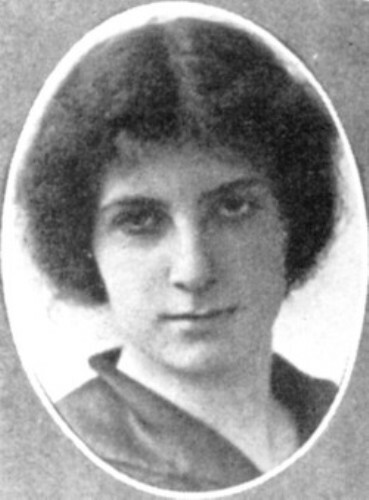 Meir founded the American Young Sisters Society. She also made a fundraiser for textbook fees. There is a debate between Gold and her parents. Her parents wanted her to get married as soon as she left school. But Miri wanted to pursue higher education instead of thinking about marriage. Rather than dealing with the matter about marriage that her parents had set up, she decided to go to her sister in Denver. In 1913, she decided to live in Milwaukee. Even though she did not live for a long time in Denver and moved back to Milwaukee, it gave her a big influence. In Denver, she learned much about Zionism. Meir was involved with Zionist movement in Milwaukee. She became the speaker of this Socialist Zionist groups. 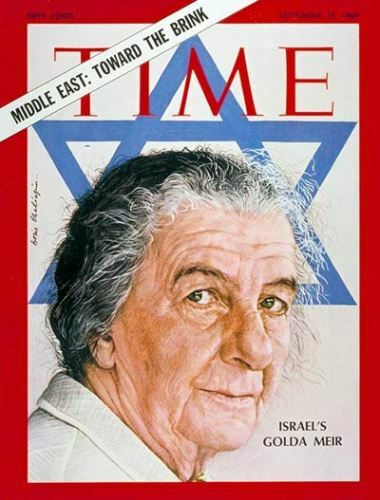 In 1969, she became the prime minister of Israel. She was one of the 24 people who signed the Declaration of Independence in Israel. In 1917, she married to the man picked by her parent. The couple moved to Palestine. 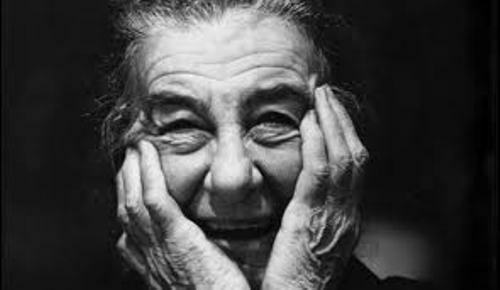 Are you inspired with facts about Golda Meir?